Congratulation ! Happy New Year !! Congratulation to all loving Donors and Volunteers for their support to compete and posting of 400 Projects of Share ad Care Foundation. Wish you a Happy, Healthy and Prosperous New Year. With great love and respect. 400. Wonderful ! Diwali Celebration !! 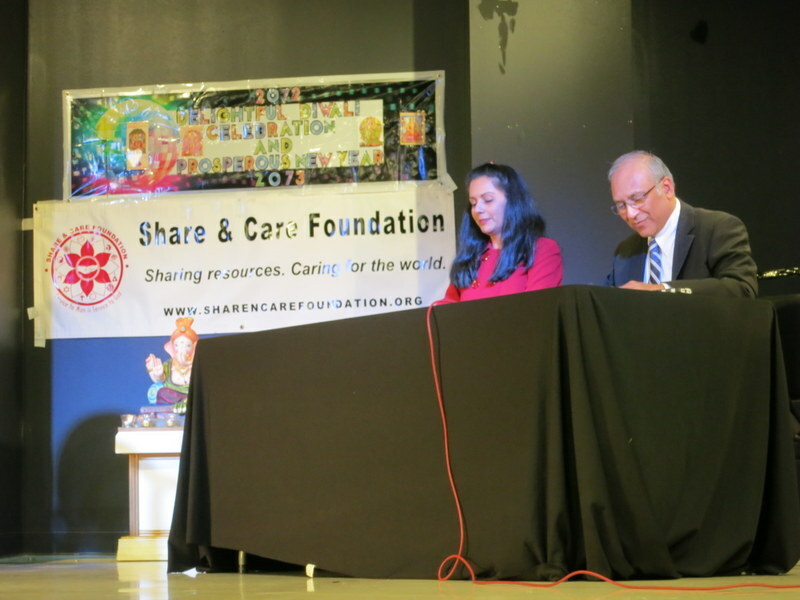 Share and Care Foundation organized a Diwali Festival Celebration at Hindu Temple Auditorium, Birmingha AL. The Goalmal group has performed a special drama for everybody to laugh, thanks for their valued support. Thanks to Nivedita Rao and Aashtha shastri and all other participants for their special support. Also thanks to Hindu Temple management for allowing us to use their Auditorium. 399 Wonderful ! Free Breakfast for Us !! 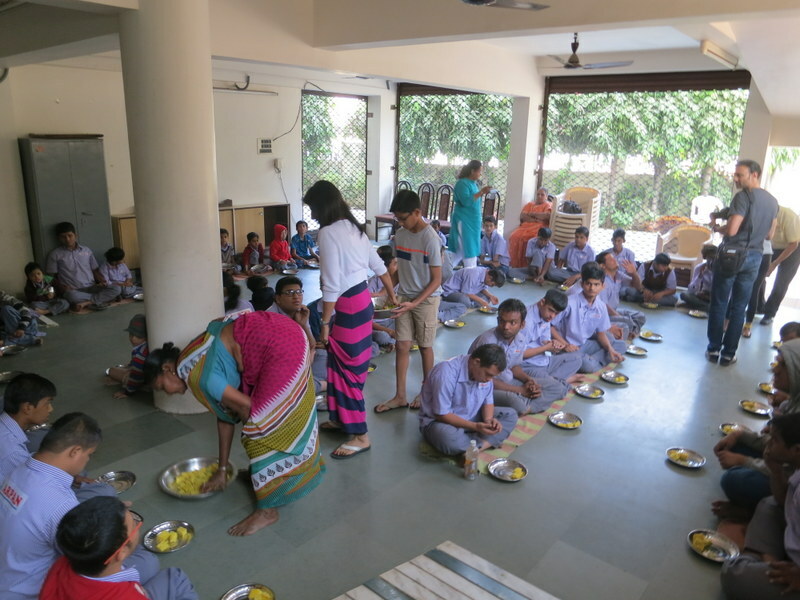 Share and Care Foundation donated funds for Free Breakfast for 126 students of Arpan Handicapped Children School, Diwalipura Guj, IN. Thanks to our program sponsors Dr Megha Chandramohan and Ami Sanjanwala of Kansas City KS USA. Also thanks to Sumanbhai Shah and Principal Vandana Shukla to organize this January 2018 Program. 398. Wow ! Let us learn new Technic !! Share and care Foundation donated funds to Special Craft Training education to 68 Sankalp Handicapped School Poor students of Akota. Gujarat IN. Thanks to our project Sponsors Dr Megha Chandramohan & Ami Sajanwala of Kensas City KS. USA. Thanks to Sumanbhai Shah to organize this project of January 2018. 397. Wow ! 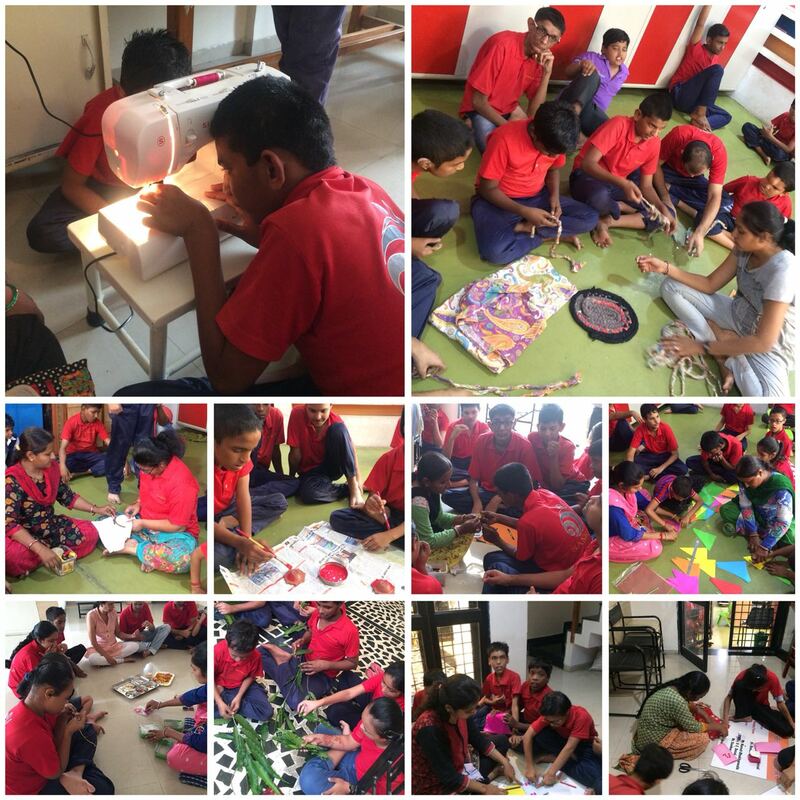 Special craft Education !! 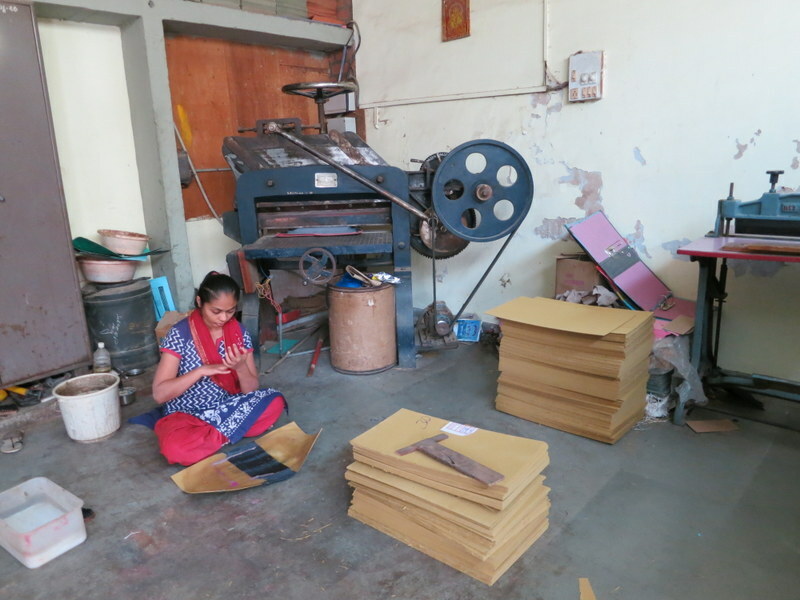 Share and Care Foundation donated funds to provide Free Special Craft Education Training to 218 Blind Girls of Andha Kanya Prakash Gruh of Memnagar at Ahmedabad.IN. Thanks to our project sponsor Chandresh Patel of USA. Thanks to Indra Soni and Veena Shah to organize the January 2018 project. 395. Wow ! 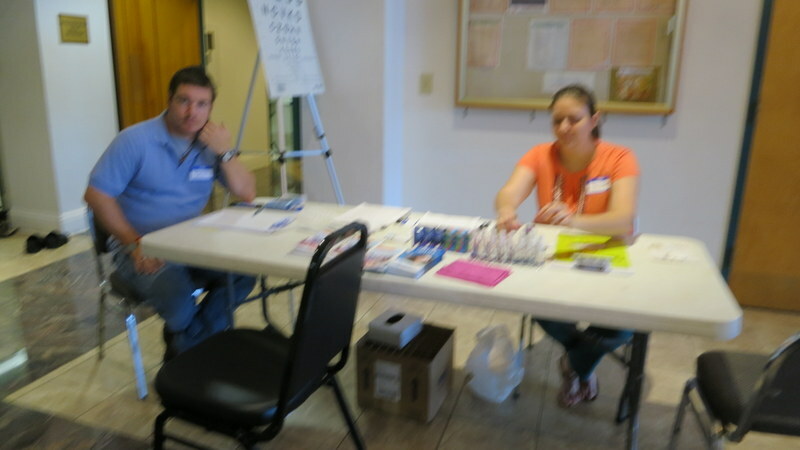 Free Eye Checkup and Cataract Surgery Camp !! 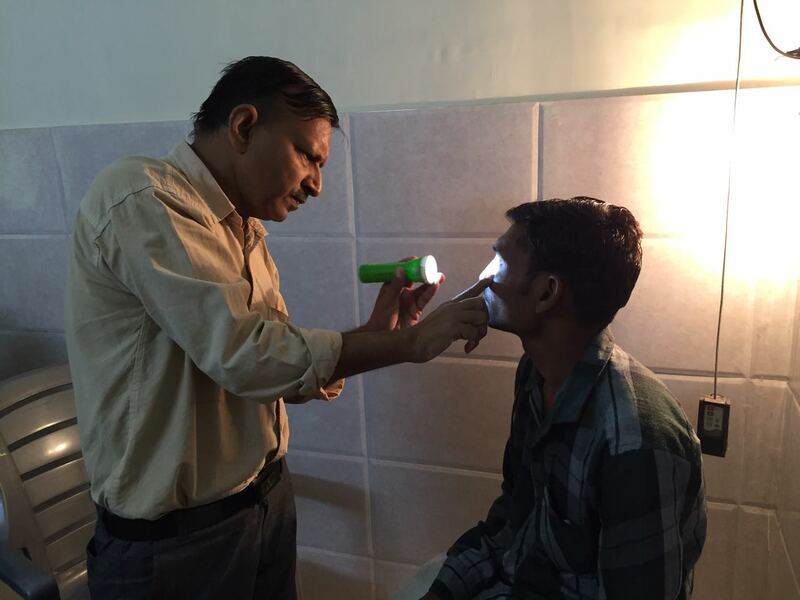 Share and Care foundation donated funds to organize Free Eye Checkup and Cataract Surgery Camp at Nasavadi Village, Vadodara Distr. Guj IN. 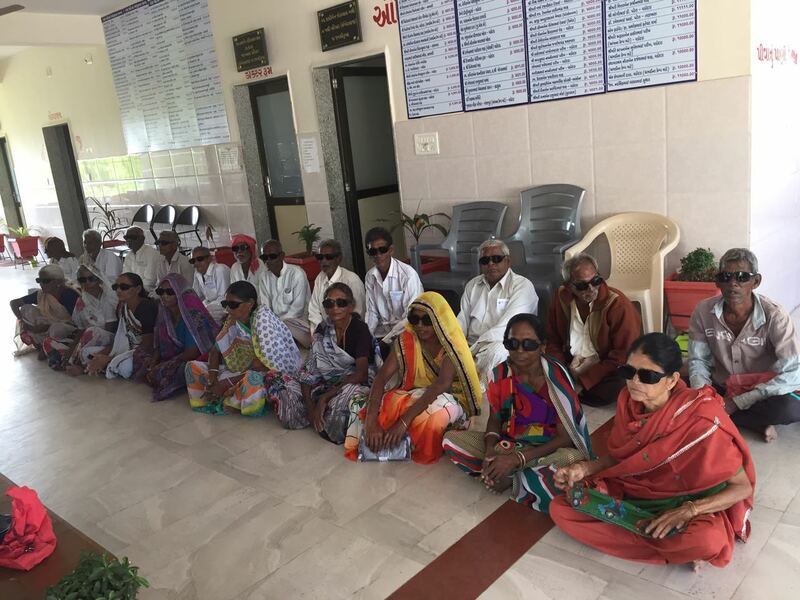 More than 164 people participated and Free Cataract Surgery arranged for 21 poor Women and Men. Thanks to our sponsors Dr Megha Chandramohan and Ami Sajenwal of Kansas City KS.USA. Thanks to Sumanbhai Shah to organize this November 2017 program. 396. Wow ! Free Medical Camp !! 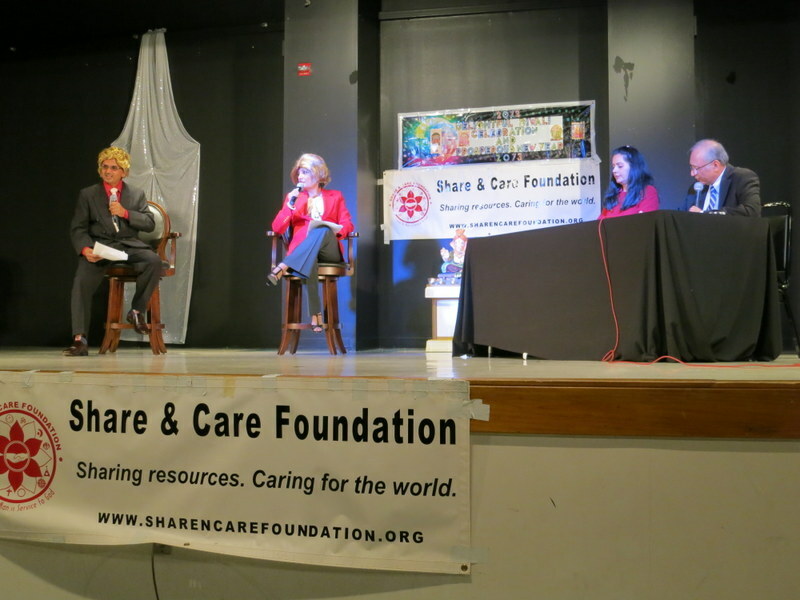 Share and Care Foundation donated funds to arrange Free Medical Camp for 54 people of Bimingham AL.USA. 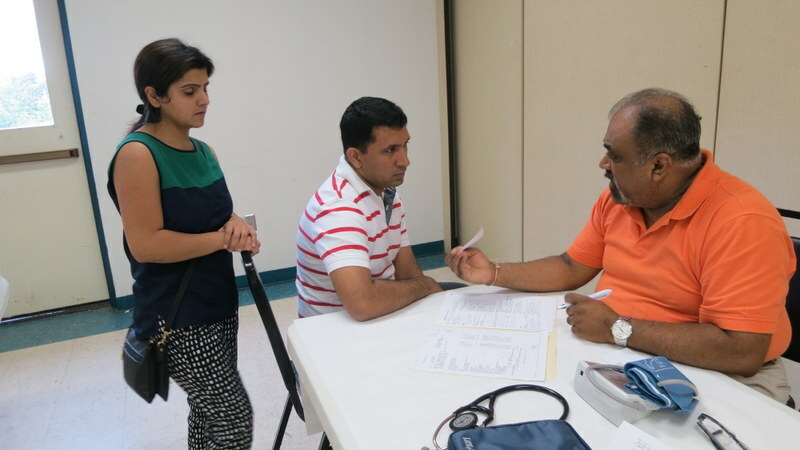 During the Second Sunday, people participated for Blood Report, Dental Check, Doctors Consultation and Ultrasound Test. Thanks to our project Supporters Dr Yogi Vaid,Dr Dilip Shah,Dr jay Patel, Dr Jariwala,Dr Parmar and Dr Kuntal Pandit of Birmingham AL. USA. Also Thanks to Hindu Temple Management, Bipin K Patel,Beena & Rajen Shah, Veena Shah, Jaghu & Jaya Patel,Bipin & Niloo Patel and Indra Soni for this 2017 project.